A movie based on true story, that was made in tribute of two things: The twin towers and Philippe Petit with his crew. A story of young dreamer (Joseph Gordon-Levitt) who wanted to do impossible. Movie starts from Paris streets where Philippe starts dreaming about going to New York and walking on wire between the tallest building of the world. He didn’t realise though that twin tower will be that tall! He acquires acquaintances on his way who will be helping him to make it possible. He also took guidance from Papa Rudy (famous wire walker), who advised him to go for safety net which he refused. Was he able to pull that act or not? I will not give you any spoilers in this post. Only so you feel exactly the way I felt when I was bitting my nails at the end of movie. This is worth your money. 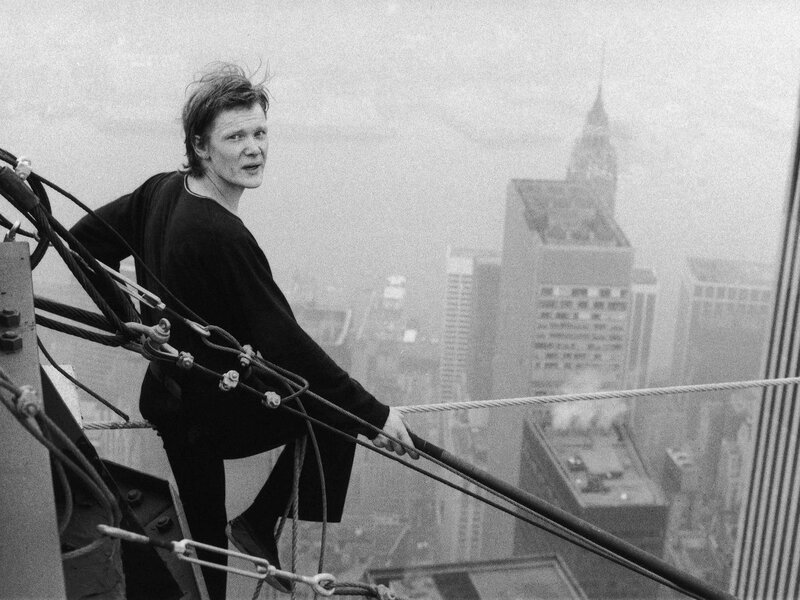 You will want to google Philippe Petit and what he did in on the morning of August 7, 1974 after watching the movie. They did changed a story bit of his romantic life in the end, maybe to give a heroic feel to Petit in general. He had a fling with his American fan while dating his french girlfriend, that’s why she left him. Joseph did an awesome job. He is adorable, charming who adds honesty to his acting. He is so natural in it that one just can’t stop loving him when he performs. I am voting that The Walk will be going to Oscar 2016. Let’s see if any other movie will beat this one or not. Cuckoo’s Calling: Why use a pseudonym J.K.Rowling?